It is particularly helpful for children aged 5 to 7. 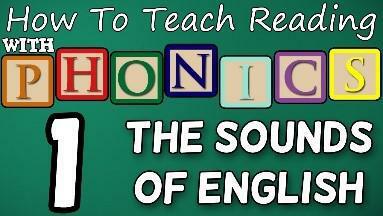 Almost all children who receive good teaching of phonics will learn the skills they need to tackle new words. They can then go on to read any kind of text fluently and confidently, and to read for enjoyment. 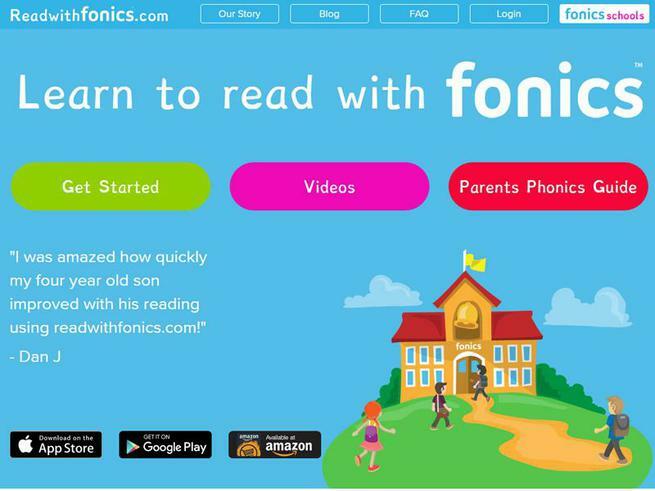 Please click on the three links below to download documents which contain essential information that will help you support your child in the development of their phonics, reading and writing. 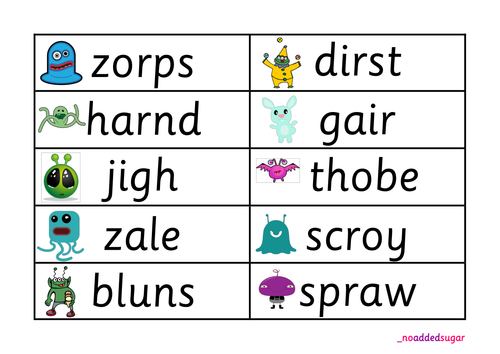 The phonics screening check is a quick and easy check of your child’s phonics knowledge. It helps the school confirm whether your child has made the expected progress. The check will contain a mix of real words and ‘non-words’ or ‘pseudo-words’ (or ‘nonsense/alien words’). Children will be told before the check that there will be non-words that he or she will not have seen before. Many children will be familiar with this because many schools already use ‘non-words’ when they teach phonics. Non-words are important to include because words such as ‘vap’ or ‘jound’ are new to all children. Children cannot read the non-words by using their memory or vocabulary; they have to use their decoding skills. This is a fair way to assess their ability to decode. The school will tell you about your child’s progress in phonics and how he or she has done in the screening check in the last half-term of Year 1. If your child has found the check difficult, your child’s school should also tell you what support they have put in place to help him or her improve. You might like to ask how you can support your child to take the next step in reading. Children who have not met the standard in Year 1 will retake the check in Year 2. All children are individuals and develop at different rates. 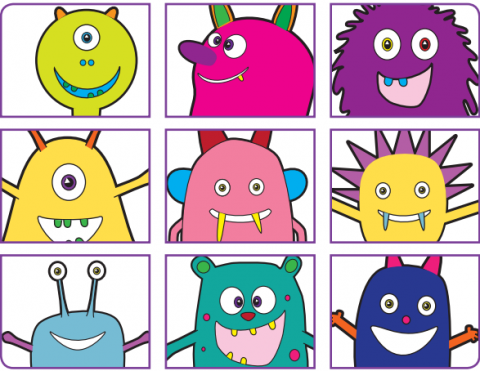 The screening check ensures that teachers understand which children need extra help with phonic decoding.